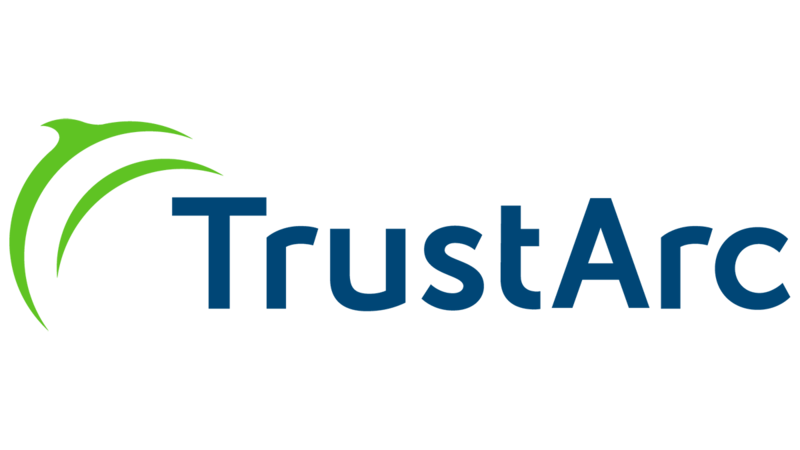 San Francisco, December 6, 2018 - TrustArc,the leading data privacy management company, today announced that Workday and Envestnet | Yodlee have each selected TrustArc to help them demonstrate compliance with the Asia-Pacific Economic Cooperation (APEC) Privacy Recognition for Processors (PRP) certification standards. The APEC PRP certification enables businesses that operate as data processors to demonstrate their commitment to high global privacy standards. The APEC Privacy Framework, upon which both the Cross Border Privacy Rules (CBPR) and the PRP certifications are based, was developed with governments and regulators from the 21 APEC member economies. Over the past year, more economies, including South Korea and Singapore, have announced participation in the system, making it easier for businesses to seamlessly move data across borders, while following recognized privacy principles and operating standards. TRUSTe LLC, a wholly owned subsidiary of TrustArc, is the only approved U.S. provider of these two international privacy certifications. Barbara Cosgrove, Chief Privacy Officer at Workday, a leading provider of enterprise cloud applications for finance and human resources, said: "Maintaining the privacy and security of customers' data in compliance with privacy laws is of critical importance to our business. By partnering with TrustArc to achieve the APEC CBPR and APEC PRP certifications, we’ve been able to further demonstrate our commitment to privacy and qualifications to process data in compliance with the APEC privacy framework." Envestnet | Yodlee is a leading data aggregation and data analytics platform that powers digital financial services for consumers, small businesses and independent financial advisors. Given the sensitive nature of the data, protecting personal information is a top priority for the company. Envestnet | Yodlee partners with TrustArc to certify multiple compliance standards, most recently completing the APEC PRP certification. "Envestnet | Yodlee wanted a way to demonstrate the rigor of our privacy programs to our clients, prospects and the market. Security-focused certifications, like the APEC PRP, provide objective reliable evidence that Envestnet | Yodlee adheres to applicable privacy standards," said Brian Costello, Chief Information Security Officer at Envestnet | Yodlee. "TrustArc is a trusted advisor for our entire global privacy program - we leverage their expertise for general certification as well as the APEC certifications." To prepare companies for APEC Certification, TrustArc works in partnership with clients following a three-phase process leveraging a combination of in-house privacy experts and proven assessment methodology powered by the TrustArc Privacy Platform to accelerate and assist in documenting compliance. Phase I includes a review of the company’s privacy practices against the APEC requirements and creation of a detailed privacy findings report. Phase II includes a collaborative review of the findings, implementation of remediation recommendations, and documentation of action item resolution. Phase III includes certification activation of the TRUSTe APEC PRP Privacy Seal and Dispute Resolution Services. Chris Babel, CEO at TrustArc, said: "New privacy regulations are increasing the complexity of doing business internationally, prompting companies to look for help with their compliance programs. The new PRP privacy certification, along with the existing CBPR privacy certification, enable TrustArc to support companies like Workday and Envestnet | Yodlee in demonstrating compliance as they conduct business globally. We’re honored to work closely with Workday and Envestnet | Yodlee and take pride in partnering with companies that are pioneers in their space and that are committed to manage and demonstrate privacy as a natural part of their business." The Asia-Pacific Economic Cooperation (APEC) is a regional economic forum established in 1989 to leverage the growing interdependence of the Asia-Pacific. APEC's 21 members aim to create greater prosperity for the people of the region by promoting balanced, inclusive, sustainable, innovative and secure growth and by accelerating regional economic integration. APEC ensures that goods, services, investment and people move easily across borders. Members facilitate this trade through faster customs procedures at borders; more favorable business climates behind the border; and aligning regulations and standards across the region.